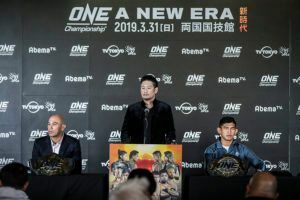 ONE Championship’s maiden Tokyo event on March 31st will feature Eddie Alvarez and Demetrious Johnson as well as at least three title fights. 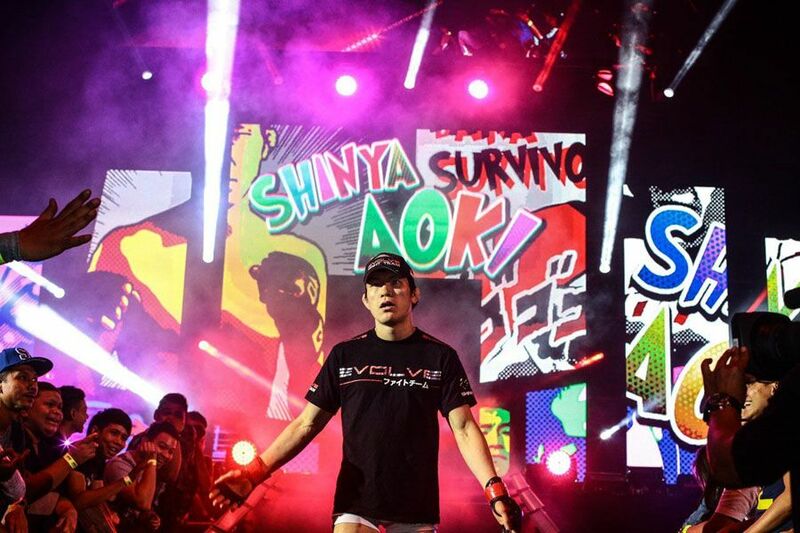 Shinya Aoki, Xiong Jing Nan and Aung La Nsang will all be defending their titles at the Ryogoku Kokugikan. A standup bout between Yodsaenklai Fairtex and Andy Souwer is also set for ONE: ‘A New Era’. 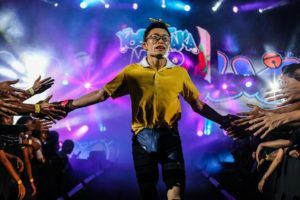 The show will be headlined by a title rematch that sees Aoki face off against Eduard Folayang with the Filipino’s lightweight title on the line. 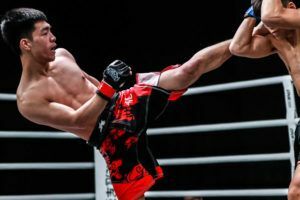 Aoki (42-8-0-1) and Folayang (21-6) both won three fights out of three in 2018, but the Japanese fighter finished his opponents while the Filipino went the distance in every fight. 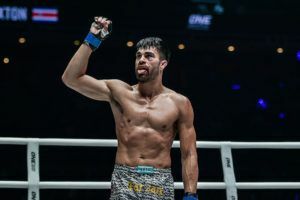 The former Dream and Shooto champion will be looking to regain the belt he held for over three years. Xiong (13-1) and Lee (9-0) were originally set to face off in Singapore but the former suffered a back injury. The strawweight title fight will now take place in Tokyo with the Chinese fighter putting her belt on the line against the promotion’s current atomweight champion. 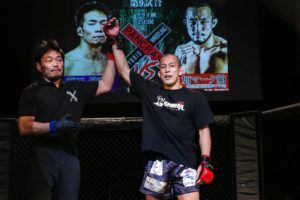 La Sang (24-10-0-1) and Ken Hasegawa (16-3-1) first faced off in June with the former winning with a late stoppage in a ‘Fight of the Year’ contender. 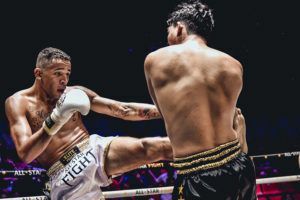 It was the Japanese middleweight’s only ever bout for the promotion and he has been handed a title rematch in Tokyo against the Burmese two division champion. The card will also feature two former UFC champions. Demetrious Johnson (27-3-1) has been matched with Yuka Wakamatsu (10-3) in a bout that has been confirmed as a quarter final for the 2018 ONE Championship Flyweight Grand Prix. 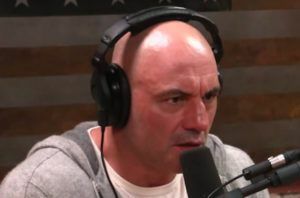 Eddie Alvarez (29-6-0-1) has also been handed a quarter final matchup in the 2018 ONE Championship Lightweight Grand Prix. The former UFC and Bellator champion will go up against Timofey Nastyukhin (12-4). 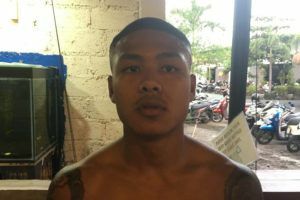 The fight between Yodsaenklai Fairtex and Andy Souwer will be under kickboxing rules although there is no word yet on whether the action will take place in a cage or a ring. ONE: ‘A New Era’ is one of two events the promotion has booked for Tokyo in 2018.